Turn off your any Micromax mobile phone. 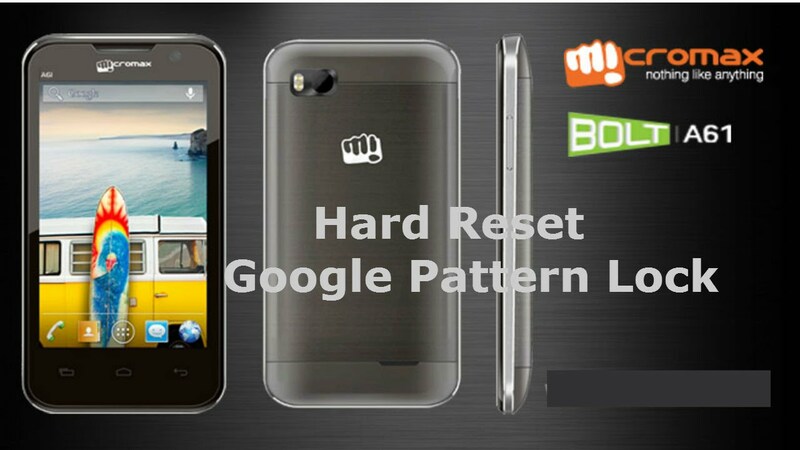 Now simply press the Power Button + Volume Down + For 18 to 25 Seconds for boot Micromax with Fastboot mode. After connecting to a PC just Press 8 keys From your PC keyboard. Now you can see your pattern are removed. WELCOME TO DEVEN WORLD >>Dear All, Wish U And Your Family A Very Happy Fastival<<< Latest Jobs और Result के लिए यहाँ क्लिक करे। . HAPPY NEW YEAR .